Malt Masters lay it on the line to make the grade. Who doesn’t want front-row seats to the next big thing? That’s just one of the advantages of being a cereal seed grower. 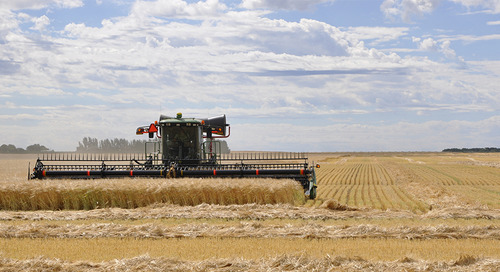 Syngenta Cereal Seed Associate, Randy Cay, discusses what the job entails. How does malt barley take on the flavours of cereal, chocolate or cereal? Learn how changing the roasting time and temperature can bring a unique flavour to malt. New Malt Masters content is on the way! 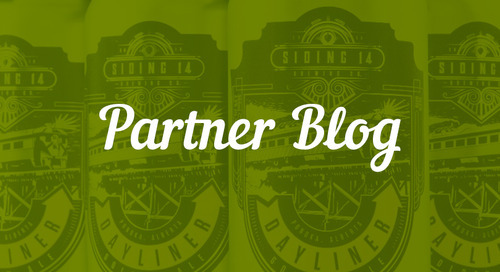 Get the latest articles, blogs and videos straight to your inbox. 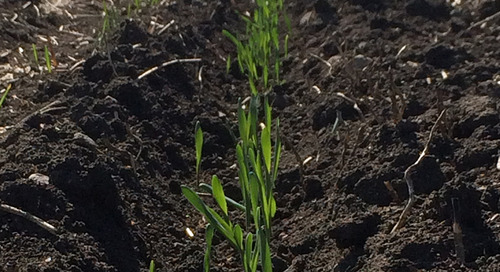 Are you thinking of switching your malt barley variety? Find out more about AAC Synergy. 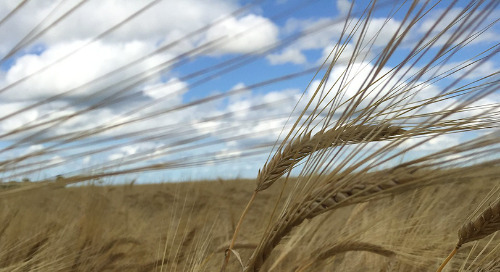 With the release of the Quality of Western Canadian Malting Barley 2018 Report, we look back at how barley fared in terms of quality, production and yield. 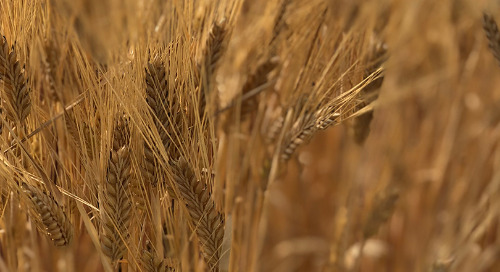 This interview with Dr. Ana Badea, a research scientist with Agriculture and Agri-Food Canada (AAFC), sheds light on the barley breeding process and how growers can get involved. 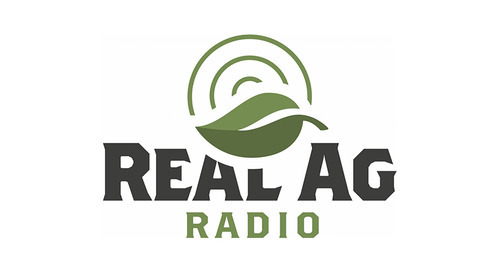 In this podcast, Advanced Cicerone Natasha Peiskar and Syngenta's Technical Development Lead Chris Spasoff sit down to discuss agronomy and brewing processes for malt barley. 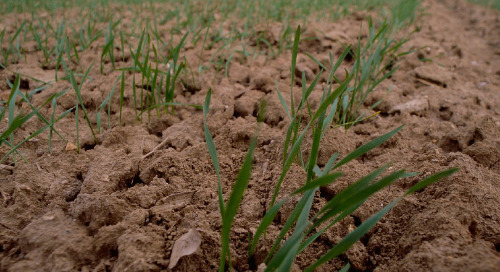 Drought has plagued some key competitors this year. Because they'll have smaller supplies of malting barley, there’s a great opportunity for a strong malting barley export program this year. 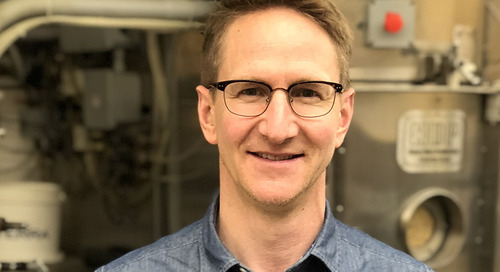 Dr. Bryan Ulmer, Product Evaluation Scientist with Syngenta, explains why discussions among growers, maltsters and agronomists can be beneficial for all. 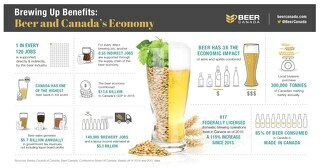 This infographic is full of surprising facts about the impact beer has on the Canadian economy. Based in Winnipeg, the Malt Academy provides courses that teach growers and maltsters about the entire malt value chain. Keep an eye out for the new courses they're adding! This infographic might surprise you with which brands are at the top of the global charts. This piece highlights Maker's Malt. It's a collective of barley growers that are also maltsters. 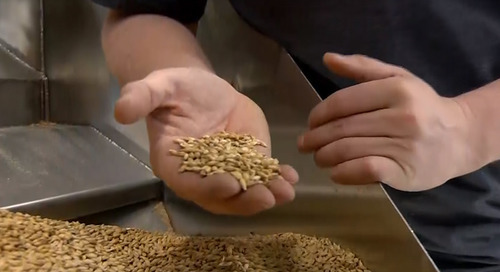 They can make unique malts for the Canadian craft beer market. Joe Hamill from Red Shed Malting started out with home brewing and ended up a maltster. He shares his story and how he malts for craft brewers. 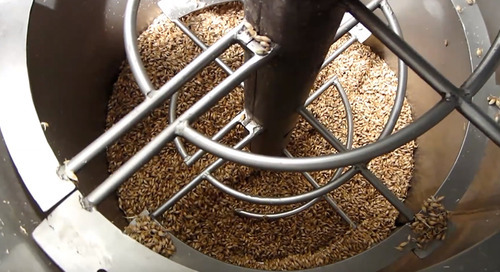 This video and article summary from the Malt Academy outlines the journey that makes barley into malt. 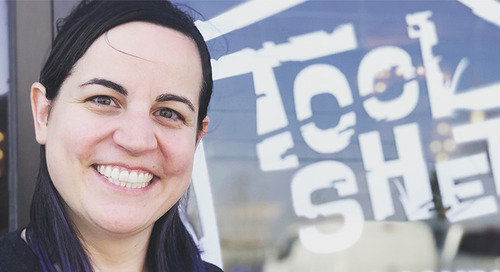 Natasha Peiskar teamed up with Chris Spasoff, Malt Barley Technical Development Lead with Syngenta Canada as part of the Advancing Agriculture program, sponsored by Alberta Wheat and Alberta Barley. Where Is Your Malt Headed? 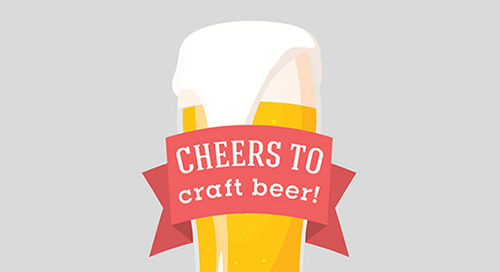 In this infographic you'll see how the portion of malt going to craft vs. non-craft brews has changed significantly over the years. For higher yields and good kernel plumpness growers should be paying attention to their crop establishment, fertility management, and disease management. This infographic, shows how much beer is produced globally in a year, and which countries are the largest producers. 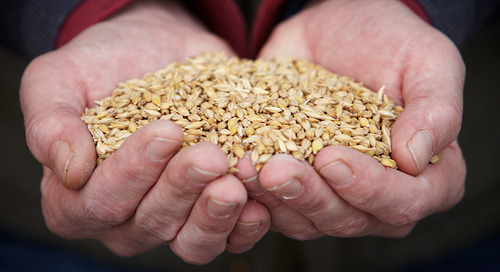 Marc Shields, Siding 14's head brewer, explores the relationship between brewing and malt barley. 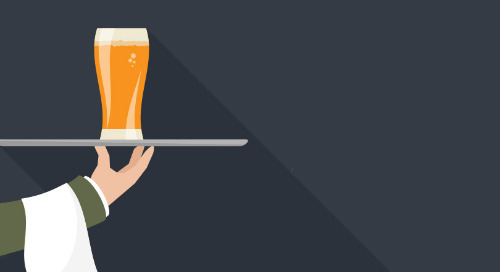 What countries have the most craft breweries? This infographic shows the top 10.